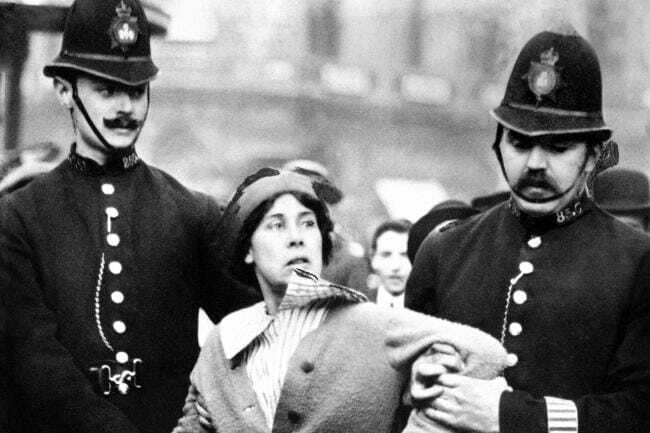 It’s one hundred years today since some women won the right to vote. Do you know any stories from County Durham suffagettes? It would be fascinating to explore any stories from local women who joined the movement. We aren’t the first to wonder… looking back in the The Northern Echo archives, it’s interesting to read this article about Sue Jones and wonder how her collection of North East Suffragettes is coming together.